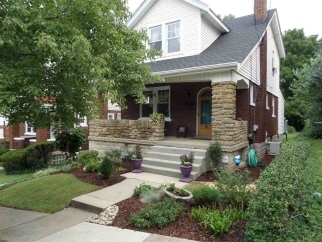 Description: Open house sunday 12-2 charming 3 bedroom home on a cul de sac street. Beautiful hardwood floors, arched door, recessed lighting in living room. Great natural light! Laundry & half bath on 1st floor. Gorgeous high end master bath and 3 bedrooms on the 2nd floor. 1 car garage, deck and nice flat backyard. Plenty of offstreet parking. New roof, tankless water heater, vinyl insl windows.